The following are three of my better examples of Lyme Disease Spatial mapping. 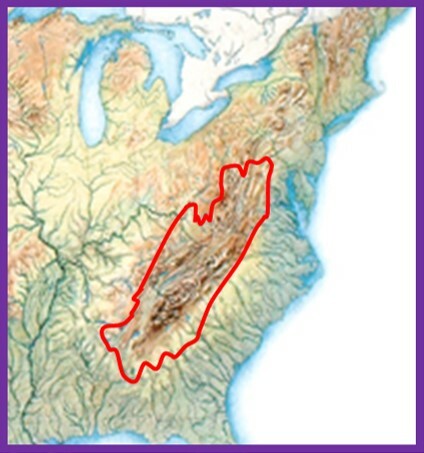 national point mapping, with a series of experimental US 3D movements designed to point out the narrow ridge of high lyme disease prevalance; this ridge is defined by the very large appalachian mountains range. regional to small area application of the point mapping algorithms, with a standardized rotating image display; focus is on the nidus for this disease in the US. point mapping conversion to 3D grid mapping, with a controlled and standardized rotating image display of pyramid bar data. Lyme Disease (National) — http://youtu.be/jJh26LRU2PU. Many of the lyme disease maps are my earliest, relating to a 1998 PSU institutional grant funded program. Some are very basic and hard to follow due to faster image processing speeds. Lyme Disease 2 — New England-New York region —http://youtu.be/lFCQYtqv7rc. Nice focus on the US nidus for Lyme Disease. This disease originated in the area of Sweden but we hear very little about this part of the disease history. Lyme Disease, IP — http://youtu.be/0kVntGbNk2E. A much later version of representation for this data, about 10 generations/renderings into the production of a disease mapping technique.